In recent years, Xixia has been striving to create a pleasant countryside environment that is great for living and working. It has been promoting the integrated development of agriculture and tourism. The county government has embarked on a three-year environment improvement project in rural areas and has invested 20 million yuan ($2.98 million) into improving living environments. Public-private partnerships have invested a total of 600 million yuan into improving infrastructure and decreasing pollution. 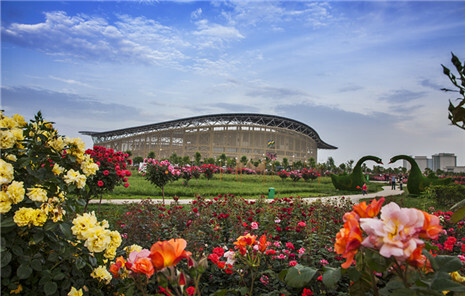 With the aim of building a domestic ecological resort, the county has employed researchers from the Henan Provincial Academy of Social Sciences to formulate a comprehensive plan to facilitate all-for-one tourism with local characteristics. Xixia has established 21 tourist villages to improve the lives of 15,000 farmers. The villages have achieved an annual revenue of over 400 million yuan.